Our free condolence letter template provides leaders with an effective tool to demonstrate sympathy, caring and thoughtfulness in a professional manner. At some point in your career, an employee, client or business associate will experience a time of sadness, loss or tragedy. During these moments in life there are no perfect words, but a sincere message of condolence can help let associates know that you are thinking about them and that simple effort strengthens your relationship. One of the most difficult kinds of letters to write is one of sympathy for the loss of a loved one. Leaders serve an important purpose for their employees when tragedy strikes. Your ability to communicate your caring and support during tough times are key to being a respected leader. There are several effective tips you can use when preparing to send a sympathy card or letter of condolence. The most important thing to be 100% authentic and sincere in your message. During times of crisis it can be difficult for some people to maintain a totally calm and professional state of mind. Leaders should provide support and afford the individual the time necessary to grasp the total weight of their loss and to allow room to deal with their emotions and the situation at hand. Words of encouragement from a leader at a time when an employee is dealing with a difficult situation can be a major opportunity to connect and build trust with that employee. "Tragedy strikes everyone at some point in life. Leaders are there to pick people up during tough times. It's a time for strong leadership." Managers are encouraged to take a few extra moments to hand write their message. Handwritten notes are always appropriate in times of sorrow and sadness. Hand writing the note maintains a personal touch that strengthens a sincere and caring message. 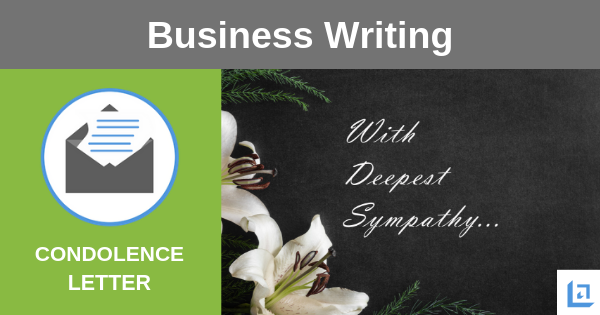 We encourage you to make use of our free condolence letter template, which is just one in a collection of business writing templates available for free download. "We must embrace pain and use it as fuel for our journey." 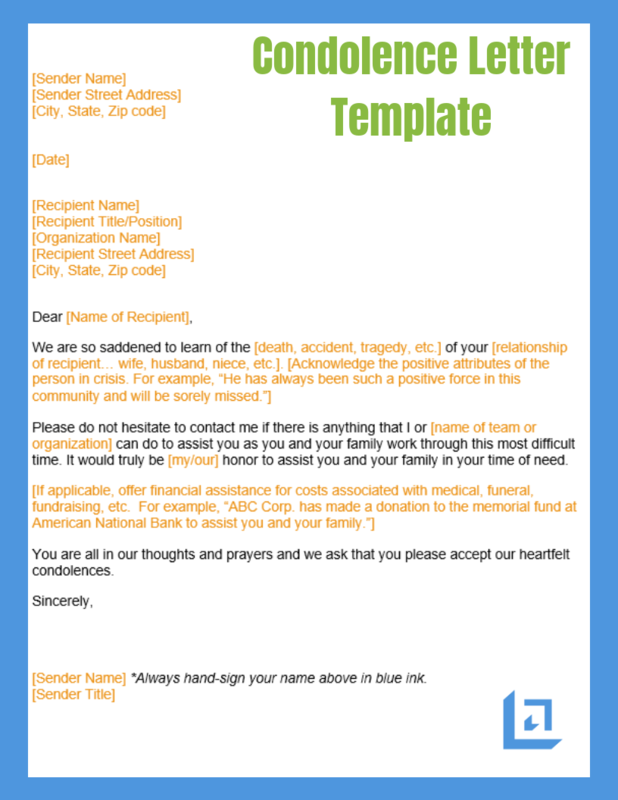 When preparing your thoughts for communicating a message of sympathy to a colleague, use our condolence letter template to craft a sincere and authentic message that comes from the heart. If the situation fits, note how you admired and respected the deceased. Talk briefly, a couple sentences, about the person's memorable talents and achievements. Always balance your words carefully - remaining professional while providing a personal tone. This can be tricky since a condolence letter tends to be more personal in nature. Whenever in doubt, ask a trusted friend or colleague to proofread your letter before sending. Understand that the recipient may be in an emotional state. He or she is probably tired and drained of energy from the recent loss, so keep your comments brief. Offer to be of assistance to the mourner and be prepared to step up and follow through should a need arise. Remember that you are acting as a representative of your organization so avoid making any religious statements. Be respectful of the person's feelings. Consider using words that would mean the most to you if the roles were reversed. Ask yourself how you would receive the message you are about to send. 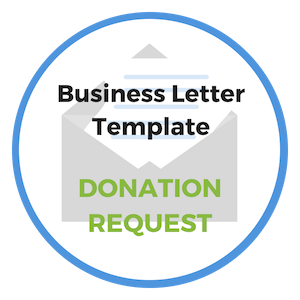 Consider sending flowers or a plant along with your letter of condolence. Making a financial contribution to help cover unexpected costs during this time of need can also be helpful in a time of need. Shown below is an image of our letter of condolence template. Use this tool to send sincere words of support and encouragement to a friend or colleague in their time of sadness, loss or tragedy. 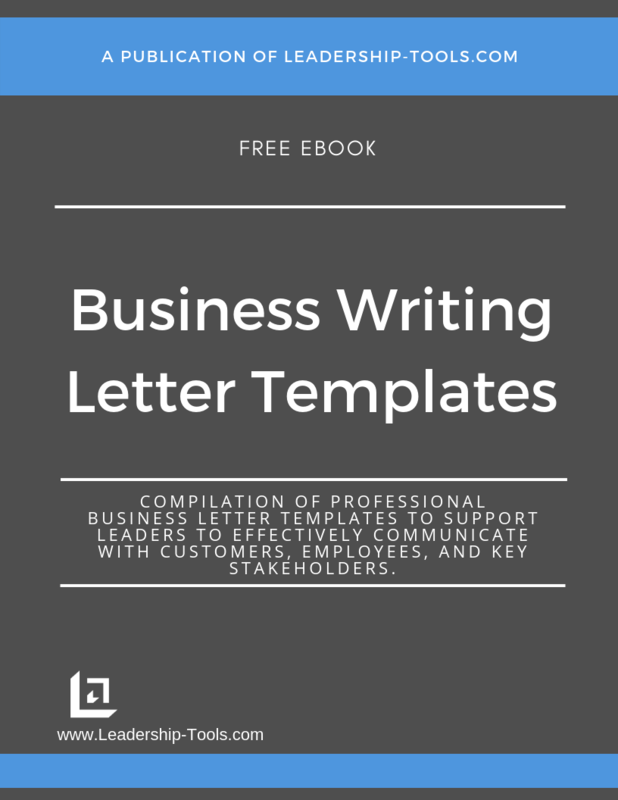 To download our free Business Writing Templates/eBook, complete with the above condolence letter template, plus templates for many other topics, simply subscribe to our free newsletter. You will immediately receive a password that grants access to our entire leadership tools library.